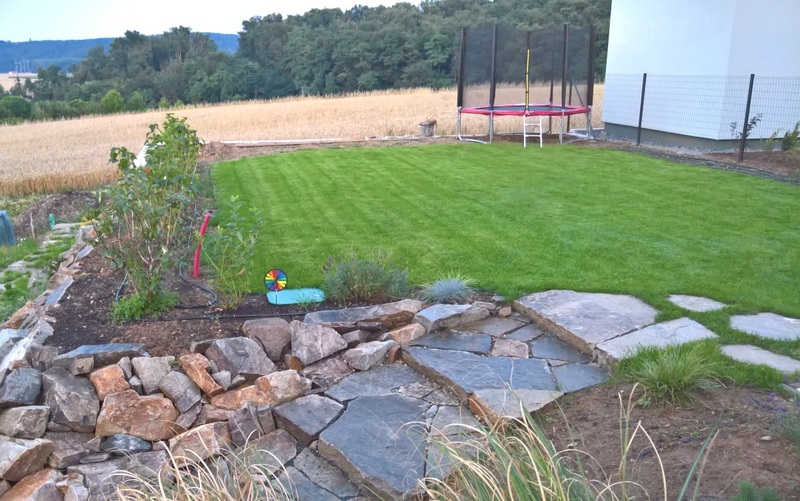 At some point of the house construction, or quickly after, there is a moment when the focus moves to the garden area all around the house. Usually this happens after the winter, when the snow melts and you’ll suddenly see all the work that needs to be done in order to get to a state where you would not need rubber boots to walk there. Not talking about garden dinners with friends or some relax. If you have a desolate piece of ground like I had, you would need to start from a scratch. The sooner you start, the better as growing takes time. You can shorten the time by paying more to someone, who did the growing job for you. So then you could purchase already semi-grown trees, or hire someone who does the whole garden design, prep and finalization work for you. It is probably wise to balance the approach, which is probably also budget efficient, but I’ll let the decision on each one of you depending on your set of skills, time you can invest and individual abilities. 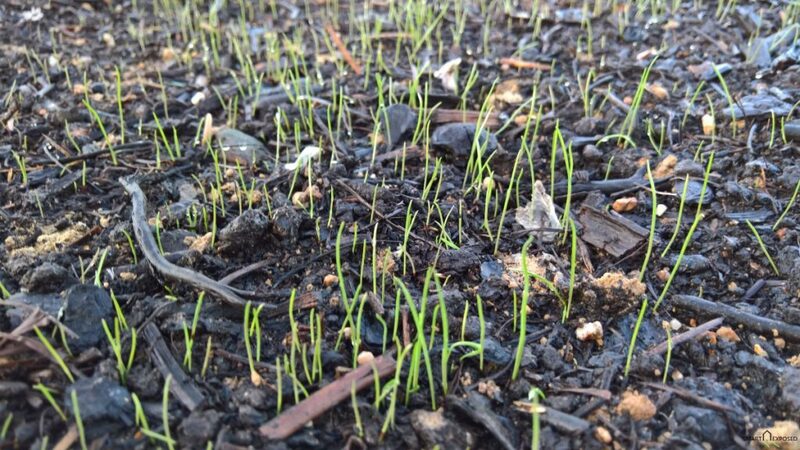 You may not want to wait your entire life to see the trees growing from seeds into something bigger than you, but you don’t have to be scared starting new lawn from seeds for instance. 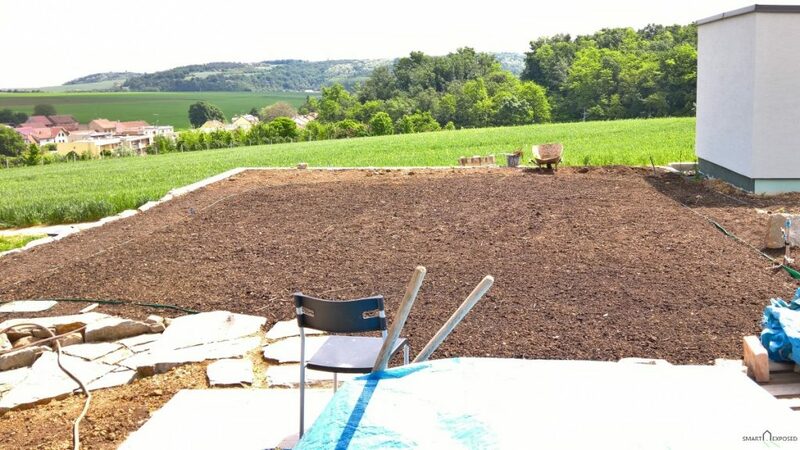 I personally got mixed messages when thinking about the best ways how to start the new lawn. As we were on a new road where the houses were build practically within the same time frame, I could somehow compare the differences. 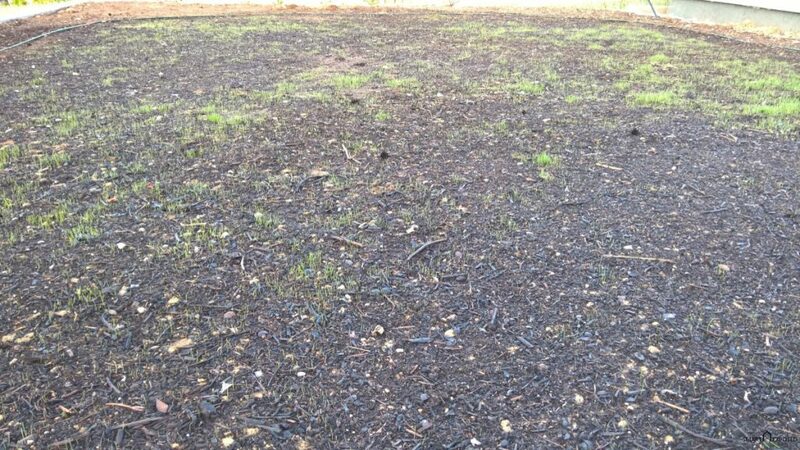 The seeds grow on the site and the roots develop in the final soil. 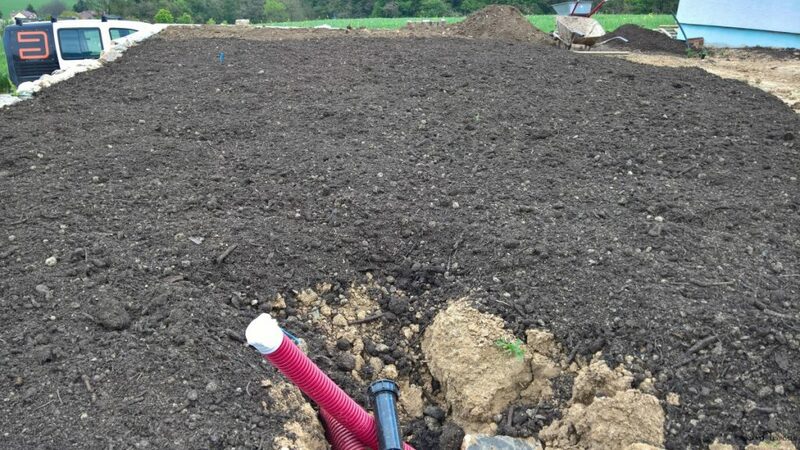 As a result, they can go deeper to get water as opposed to the transplanting the grass in a blocks with rooted grass by sodding, which are prone to quick drying. 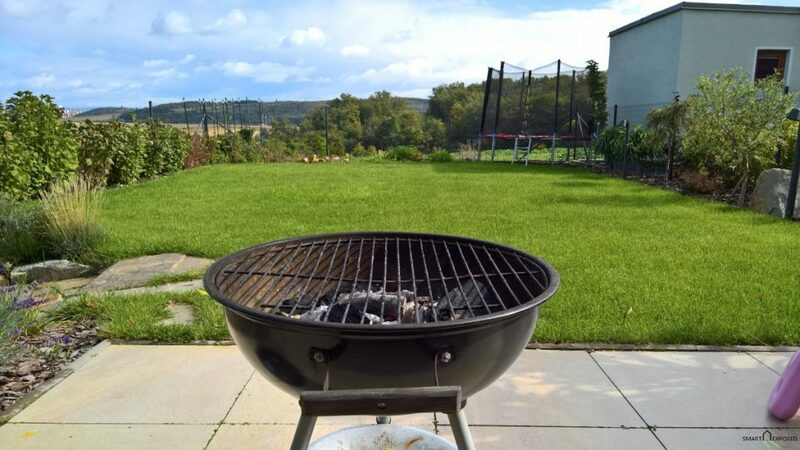 And yes, you don’t get the wow effect by having the lawn nice and ready within a day or two, but garden experts would tell you to not walk on it before the grass roots thoroughly anyway. I’m not an expert in growing and farming, I can only tell how it went in my case, how long it took and what was the end result. It’s all a matter of your personal preference what method you choose. 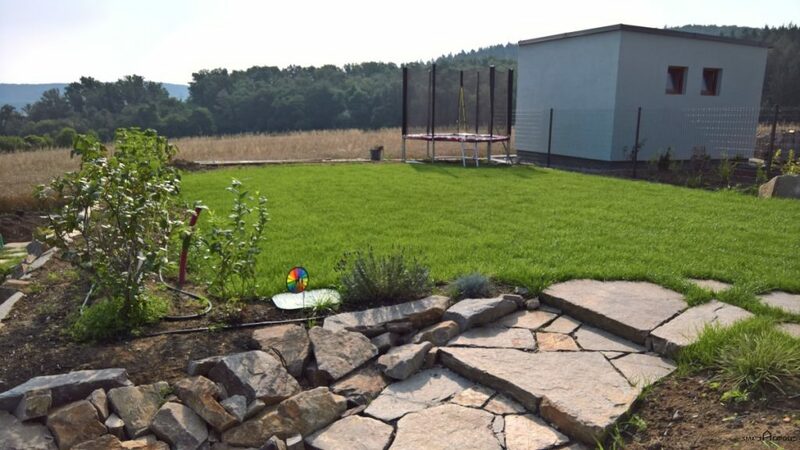 Time – Choosing lawn type of sodding is an instant lawn. 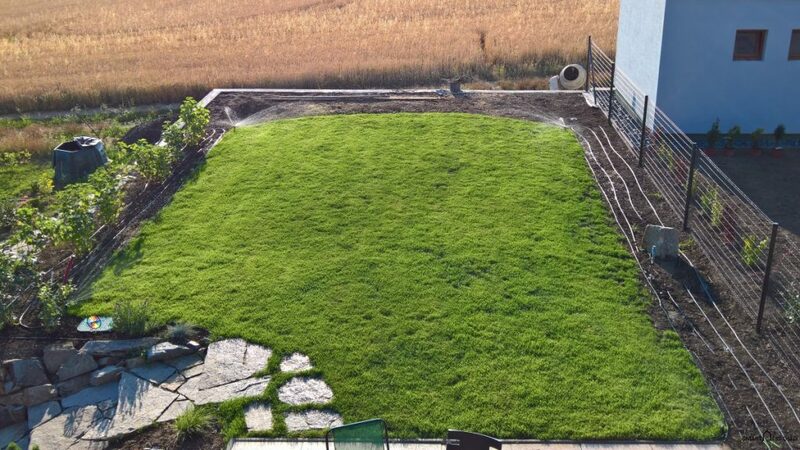 One day prep and the day after you basically have finalized nice looking lawn, which creates the real wow factor of a nicely shaped garden. This is what the commercial developers usually choose as they get a quick visual result. Please make sure that sod has been cut no longer than 24 hours before delivery to ensure freshness. 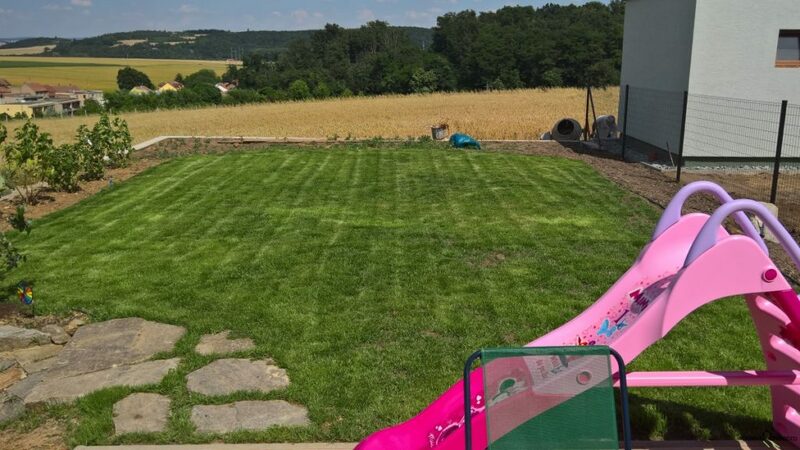 On the other hand, starting a lawn from a seeds takes time (two to three months in my case to get consistent grass coverage and nice lawn after the first cut. Price – The seeding is cheaper, but you are responsible for it to happen properly. 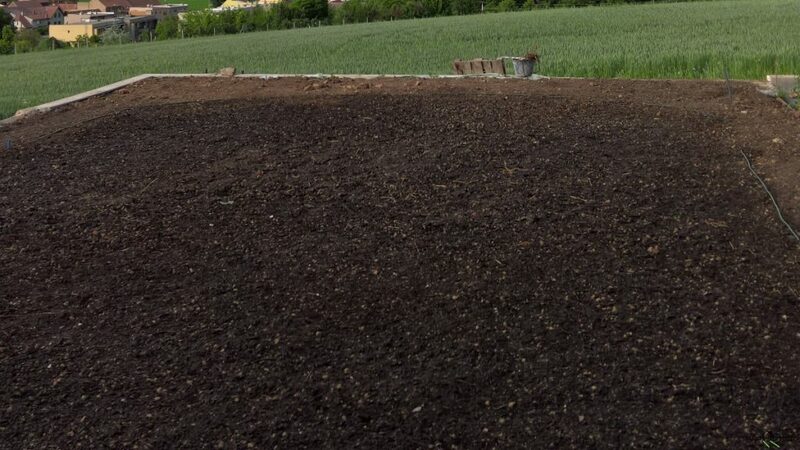 You need to prepare the soil, level the surface making it as even as possible, and seed it. 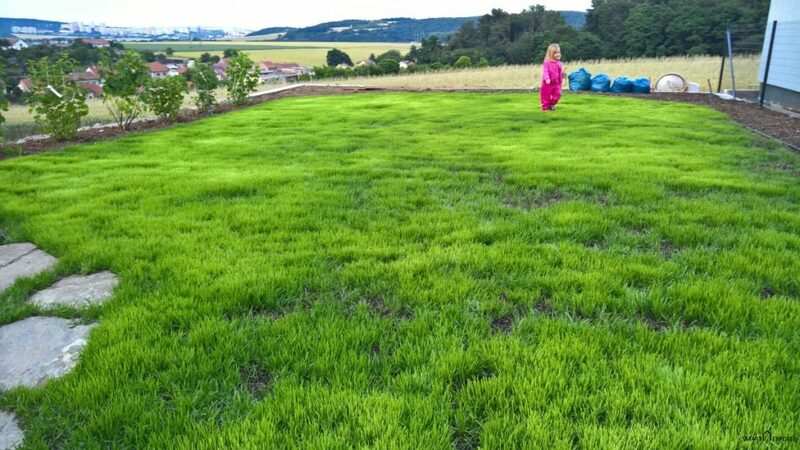 Watering – Transplanted grass requires heavy watering compared to the seeded one. Also, the garden company usually limits the warranty to cases where the soil was not properly watered. 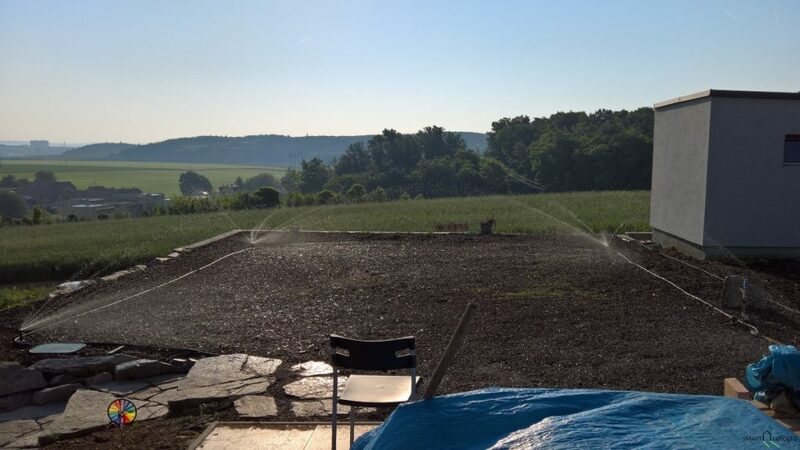 Our neighbors complained about the water utility bill after the first year, as the garden center set their irrigation system to enormously high amount of water to protect themselves from not successful grass growth. 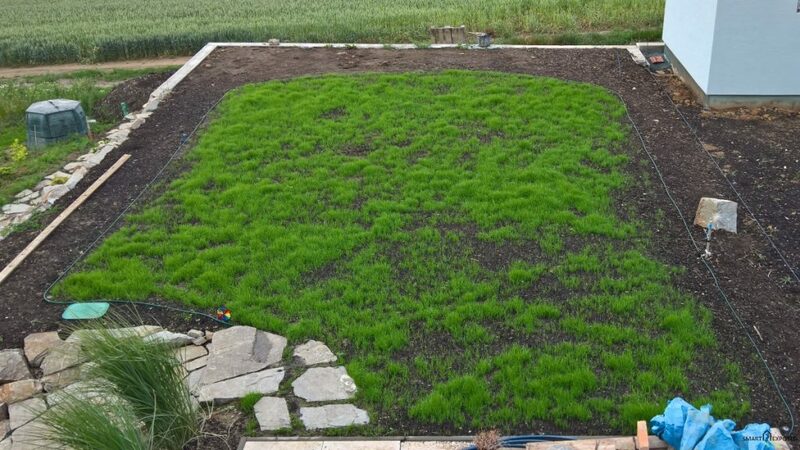 But, the be fair here, watering needs to be done in both cases, especially once the germination starts (one to four weeks from seeding). 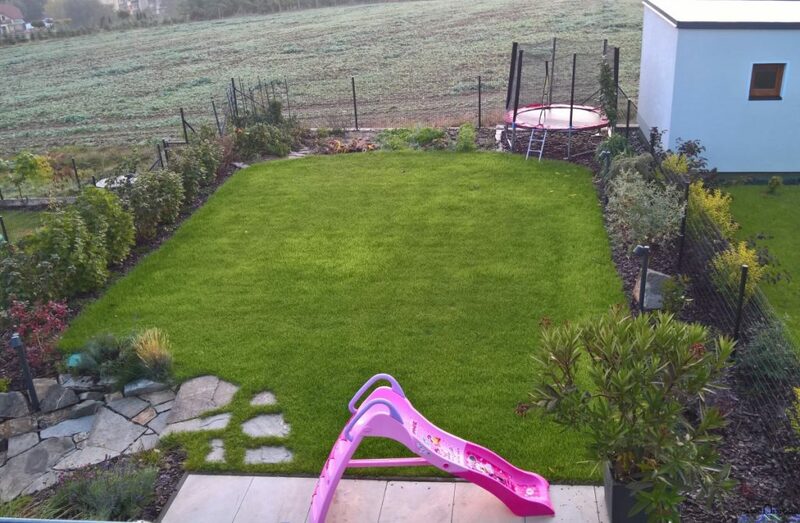 First walk – Although the instant grass “carpet” might look ready just on the day of the application, they usually recommend not to walk on it before the grass roots thoroughly. 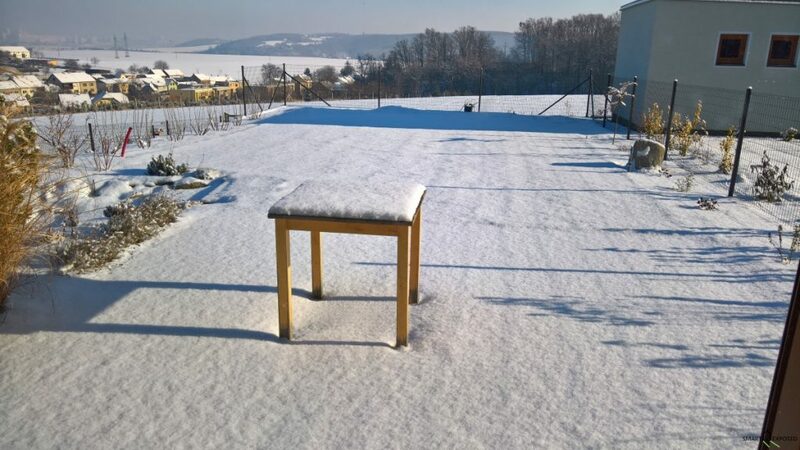 So even though the lawn might look ready much quicker, you still want be able to do a picnic or play badminton there, which you obviously would not want to do in case of just seeded lawn either. 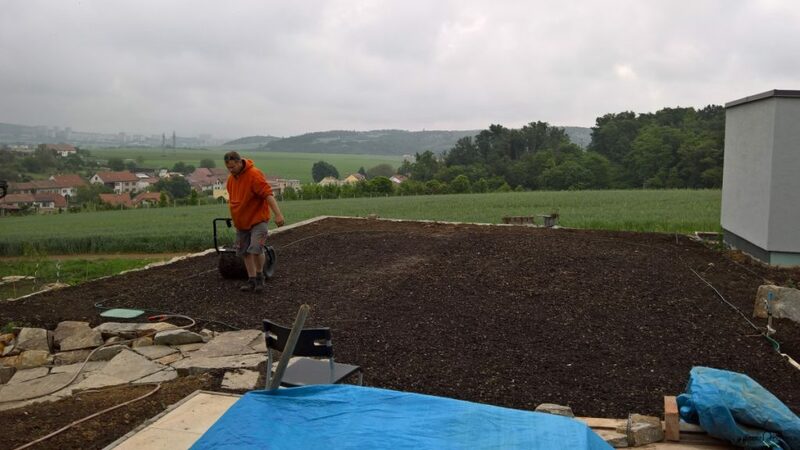 To facilitate the growth I had to properly prepare the surface for seeding, adding an extra layer of composed material because the original soil quality was not convincing. Images in timeline below illustrate the real growing progress in my small garden. Day 4 | Detailed look might give he impression that the soil has more coarser pieces and woody debris, these are residuals from the composed materials. In the end these serve the nutrients for the future growth.